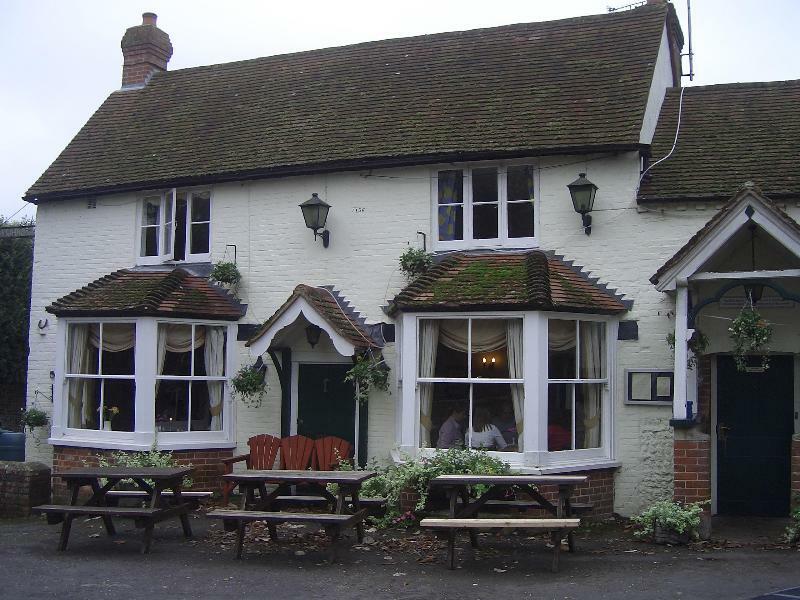 To find this archetypal English country pub, The George at Burpham, opposite the village's twelfth-century church, you need to navigate your way through long winding Sussex lanes for some three miles from Arundel. It's well worth the trek! With new licensees Michael and Sara Cheney the place has lost none of its genuine charm or timeless appeal to locals and visitors alike. The pub itself dates back some 400 years and it still boasts a thoroughly traditional flagstoned bar with real ales on handpump. Beyond is a conservatory extension and other areas decorated in lighter, more contemporary style. Check the blackboards to find out what the kitchen is offering. It's an ever-changing slate, but most things have a modern European accent – perhaps baked aubergine tian with warm lemon and caper vinaigrette, sirloin steak in green peppercorn sauce or scallops with creamy spinach risotto. 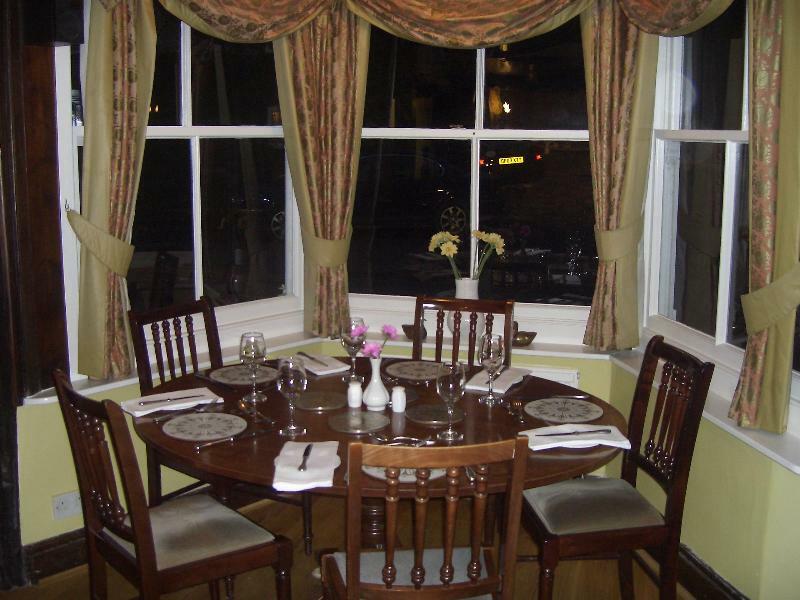 Devotees reckon that their braised lamb shanks are some of the best in Sussex, and you could finish in style with chocolate terrine laced with Grand Marnier or mango and paw-paw crème brûlée.